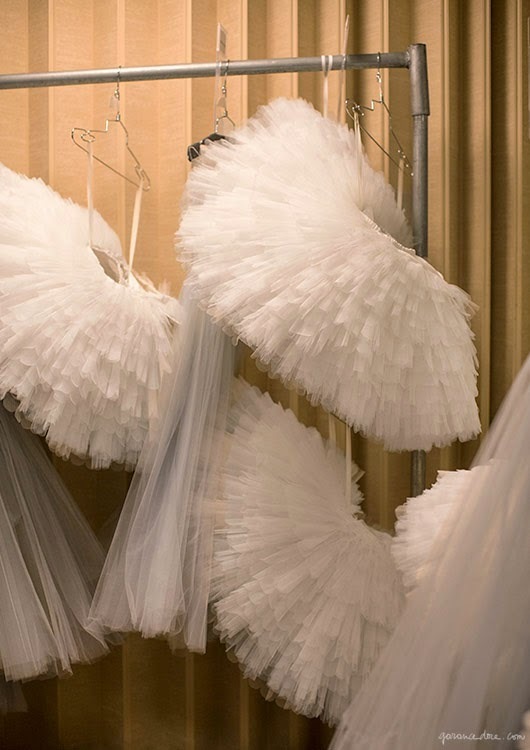 Every year, the Queensland Ballet hosts Tutu Day. Essentially you bring along your adorable daughters all tizzied up in a tutu and allow them run of the place to live out their wildest Sugar Plum Fairy dreams. I highly recommend attendance, and would give any adult $50 to show up in their own tutu. I still have a black tutu lying around and always think about wearing it... and then chicken out at the last moment because I think it would seem very strange indeed for a daughter-less woman to strut around in her black tutu simply because she can. 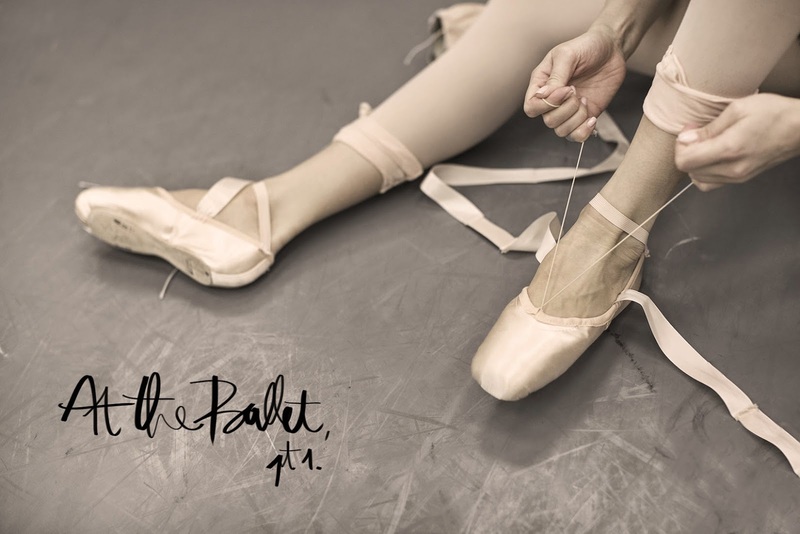 Garance Dore recently snuck behind the scenes of opening night for the New York Ballet Company's day before the opening night (as well as opening night, but those pics aren't up yet). The photos are glorious. Check them out here. Or below, because I have stolen a few shots for this blog's benefit. Speaking of ballet... Have you seen Birdman? To me, Birdman is almost the male version of Black Swan. While it's less intense, there is still that theme of that inner voice - demonically personified - pounding its owner to reach great heights of perfection, success and personal achievement. It's an interesting film and has received a bunch of Oscar nominations. Worth watching and really interesting to see the "art" of acting (Edward Norton is so talented), but I really thought Emma Stone stole the show. She had that tragic air about her, and I found myself on edge waiting for something dreadful to happen. She also suffered some highly unflattering camera angles, but it didn't distract - she was fabulous.